A hydrating brightening cream. Instant Brightening Cream lightens signs of hyperpigmentation while sealing in moisture. 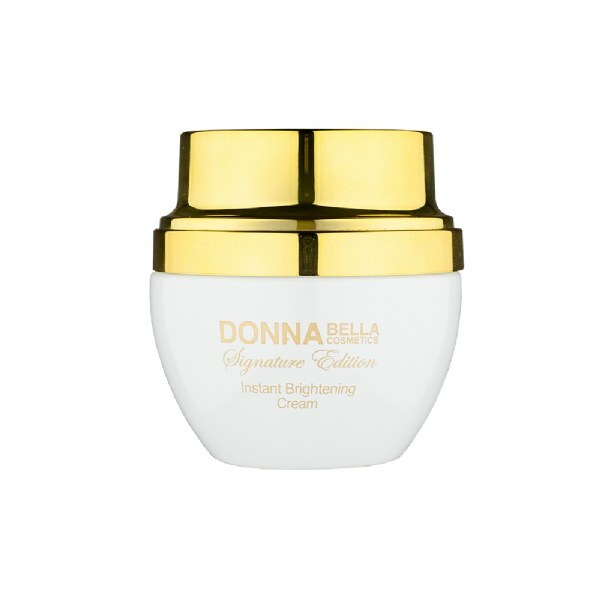 Formulated with 24k Gold, a blend of lactic and amino acids, a blend of antioxidants, this brightening cream soothes inflammation while fading uneven skin tone. Emollient olive, avocado and grapeseed oils blend with shea butter to soften, soothe and hydrate your body.